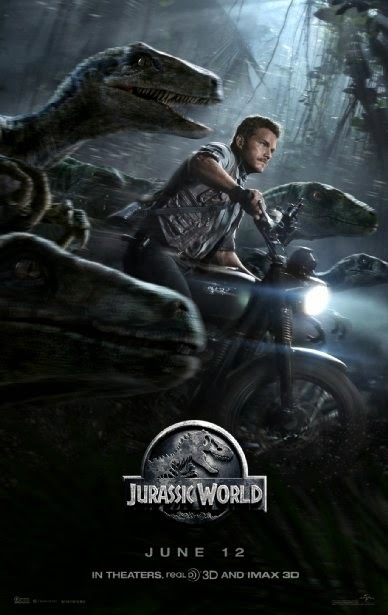 Jurassic World: O Mundo dos Dinossauros, 2015. Trailer 2 legendado. Roteiro: Michael Crichton, Rick Jaffa, Colin Trevorrow, Derek Connolly. Elenco: Chris Pratt, Bryce Dallas Howard, Vincent D’Onofrio, Ty Simpkins, Nick Robinson, Idris Elba, Irrfan Khan, D.B. Wong, Judy Greer, Katie McGrath, Lauren Lapkus.